Continuing with the ” City Pride” collection. 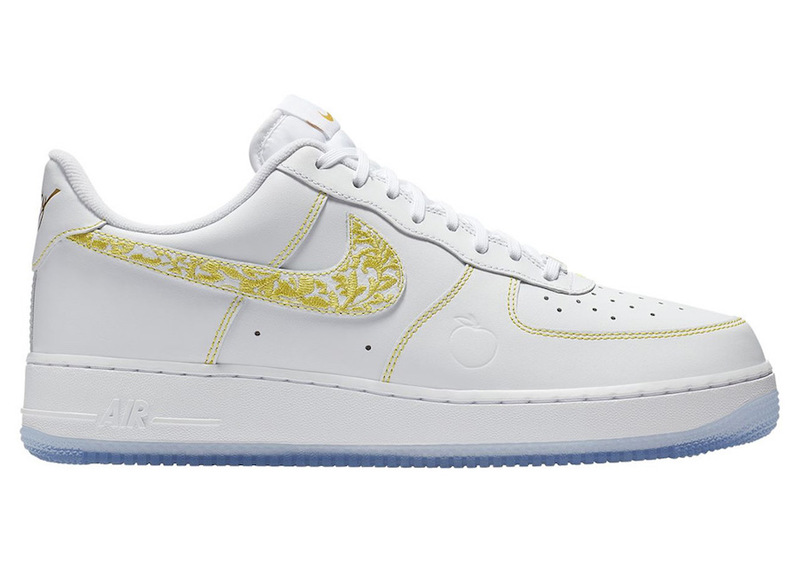 With Nike, the beloved Air Force 1 Low will release to represent Atlanta. 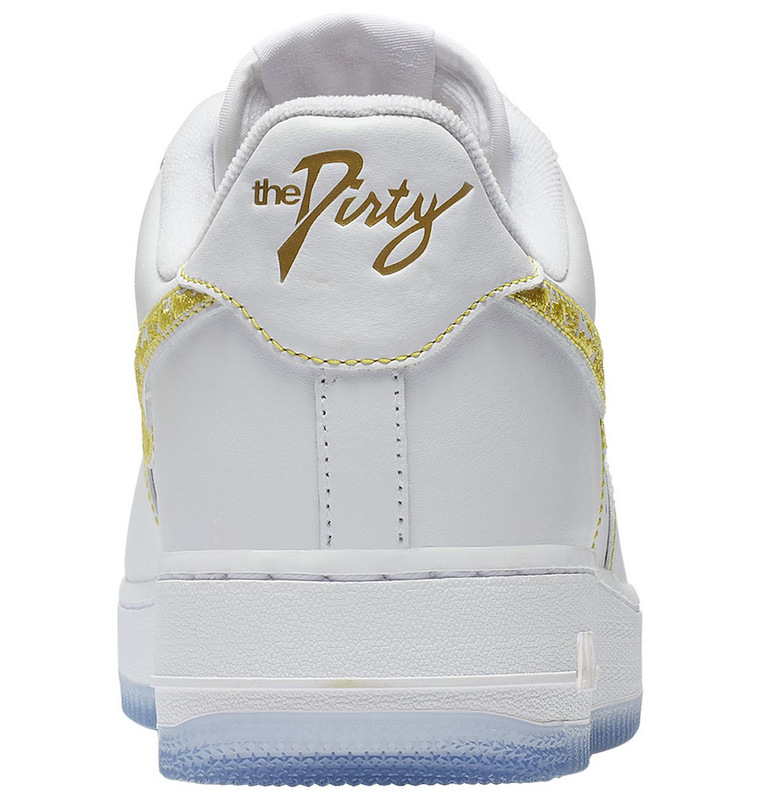 The next design ” the dirty” comes dressed in a white and a metallic desert gold color options. It features a white-based upper. 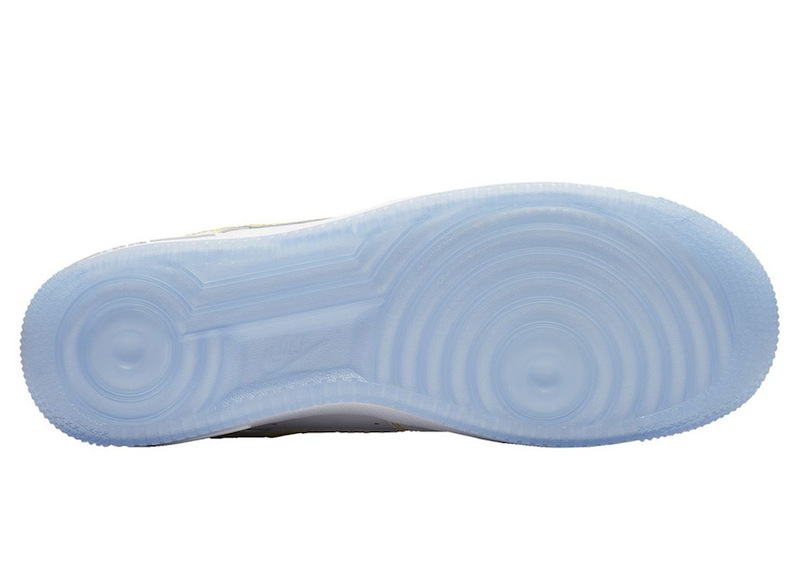 ” The dirty” is taped on the heel tabs. 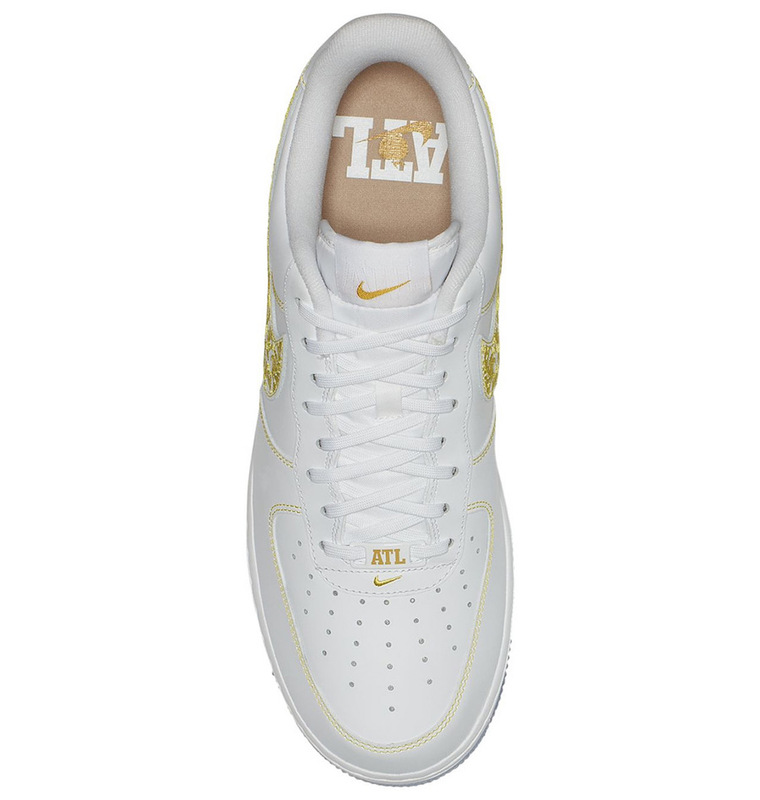 ATL as ” Atlanta” is seen on the insole and a ” Pitch” logo nodding to Georgia. 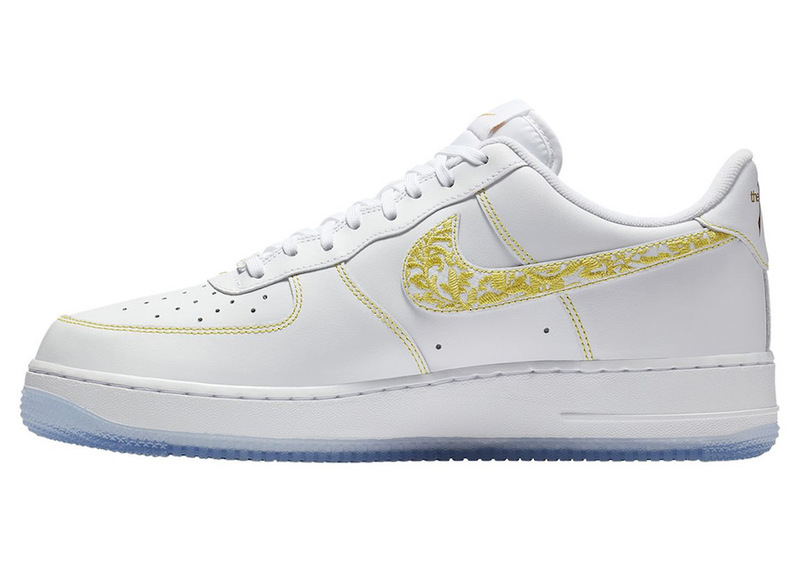 The sides are adorned by gold yellow Nike logos, while an icy outsole finishes off this design. Wait for this Nike Air Force 1 Low ” The dirty” to drop on the 6th of December at select retailers such as Foot Locker. Check out more detailed images below and pick up a pair for yourself.